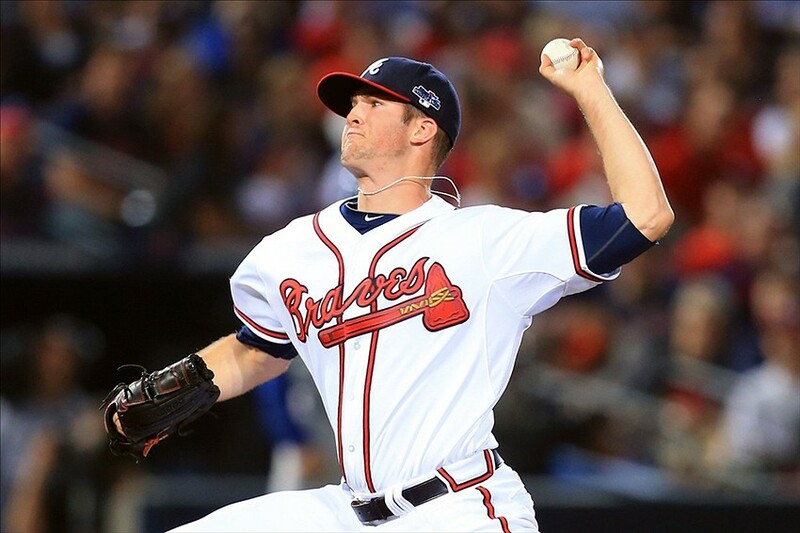 Alex Wood overcame a lead off homer to throw 7 strong innings, letting up just 5 hits and 1 earned run. He earned the 5-2 win for the Braves against Milwaukee. Freddie Freeman reached base four times and homered twice, propelling Atlanta to their 5-2 victory over the Brewers. Scott Feldman shutdown the Yankees with 6 2/3 innings of 2 hit shutout ball. He got the easy 6-2 victory for the Astros in their opener. Adrian Beltre drove in the tying and the walk off run, leading the Rangers over the Phillies in a come from behind 3-2 victory. They owned baseball on April.1, 2014. Brandon Belt went 2-4 including a 3 run homer that gave the Giants a big first inning lead. They would lose the lead and the game to Arizona, 5-4. Matt Joyce got on base three times as the Rays lead off man. But the other Tampa Bay hitters only drove him in once and Toronto prevailed, 4-2. WOB Stands For ‘Who Owned Baseball’ It is based on a Daily Look at the best players from the baseball games the day before. Our Lead Podcast Personality – Paul Francis Sullivan – (feel free to call him ‘Sully’), keeps a running total for the yearly leaders every day – and we will update the standings here every day. 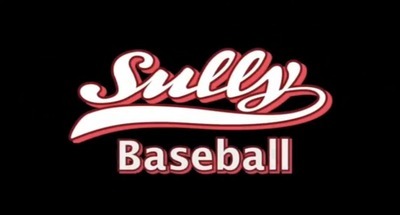 Posted on April 2, 2014, in 'SullyMetrics' and tagged 2014 Atlanta Braves, 2014 San Francisco Giants, adrian beltre, alex wood, Atlanta Braves, brandon belt, freddie freeman, houston astros, matt joyce, san francisco giants, scott feldman, Sully Baseball, tampa bay rays, texas rangers, who owned baseball, Who owns baseball?, WOB. Bookmark the permalink. 2 Comments.